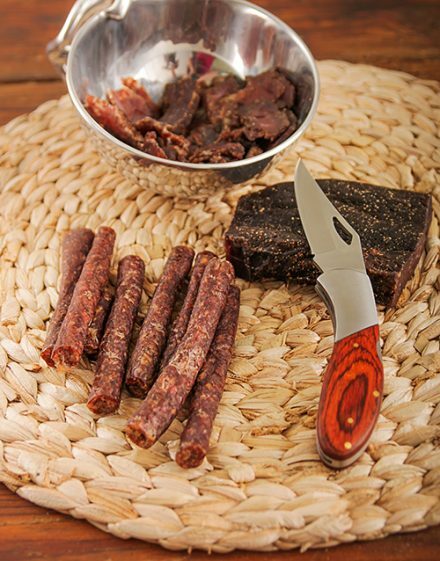 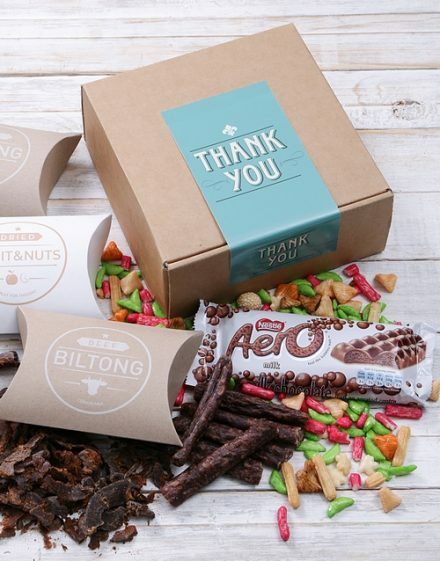 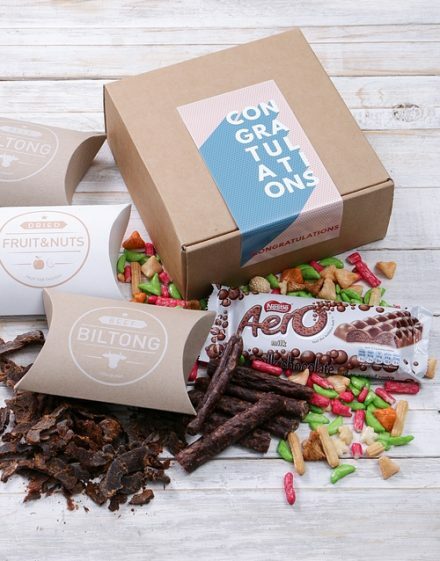 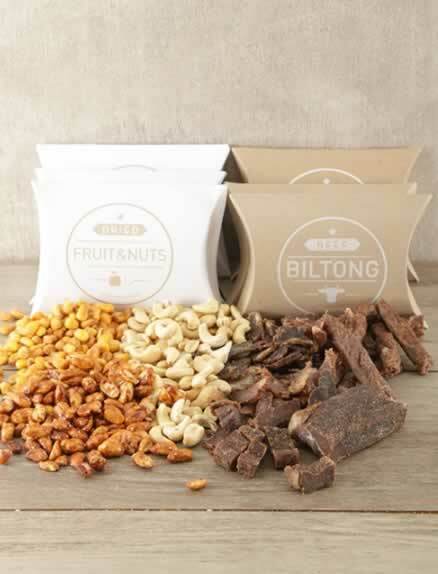 When you browse our fine biltong gifts or hampers you’ll be assured that all your recipients will be receiving only the best South African traditional biltong (boerwors). Our biltong are highly rated and are from very popular reputable butchers within South Africa. 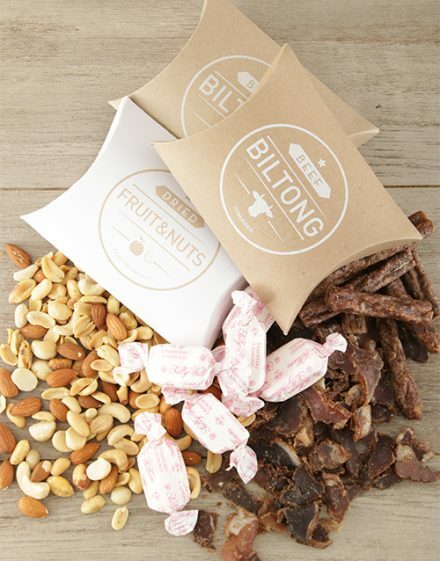 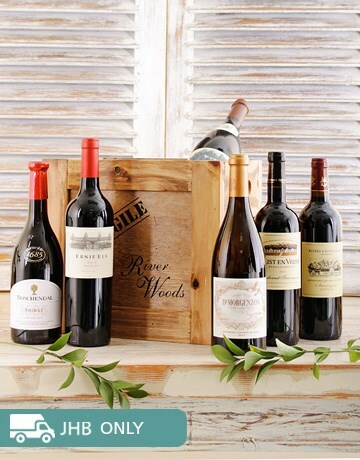 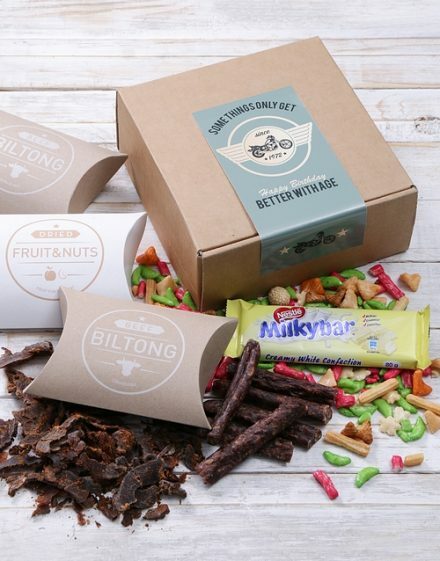 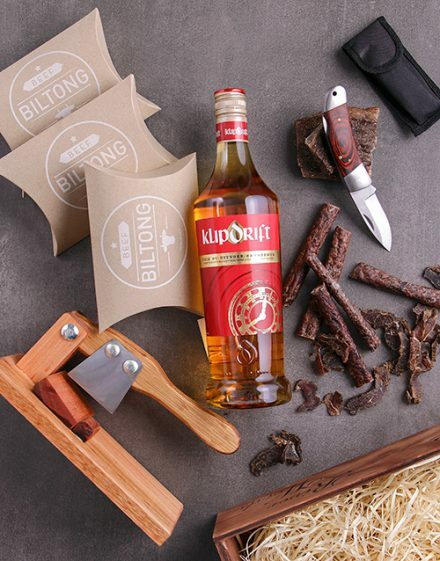 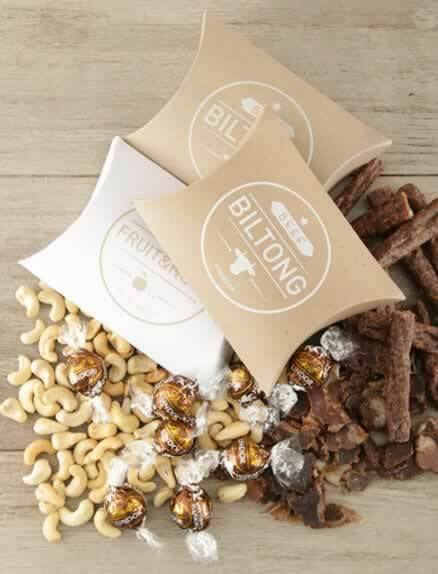 Our biltong gift hampers offer an array of 1st class biltong such as the popular Ostrich, Kudu, Springbok and traditional beef. 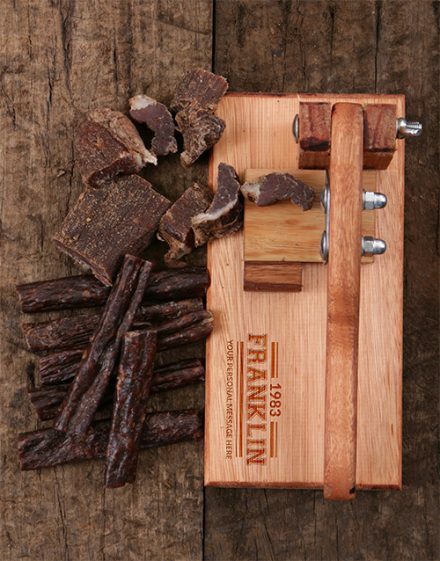 Our cool biltong slicers are the best companion for any biltong lovers, allowing one to adjust the size of the portion with ease. 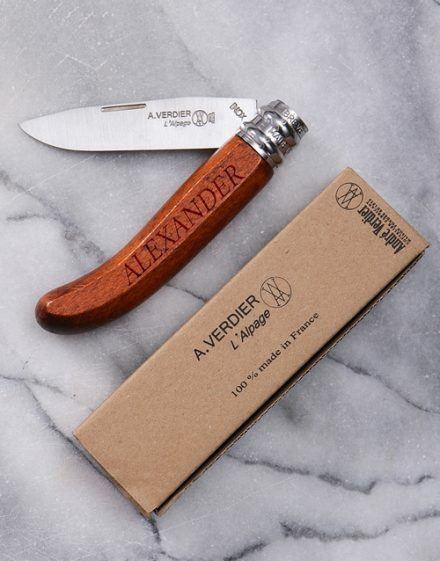 The stainless-steel knife blades are easy to remove for cleaning. 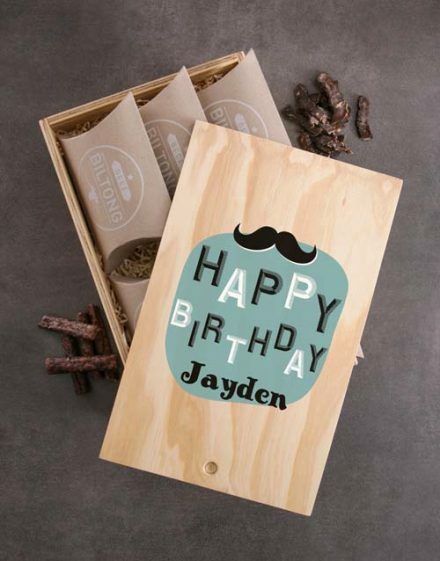 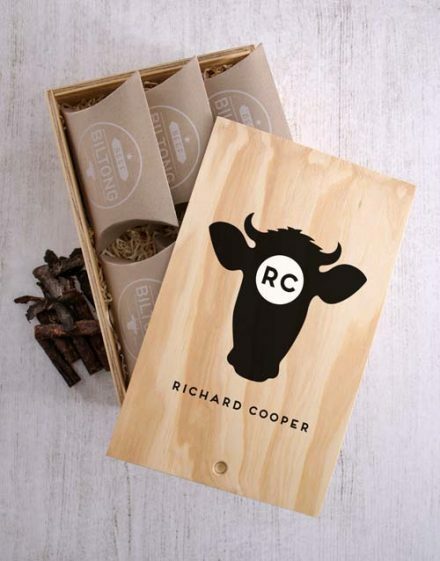 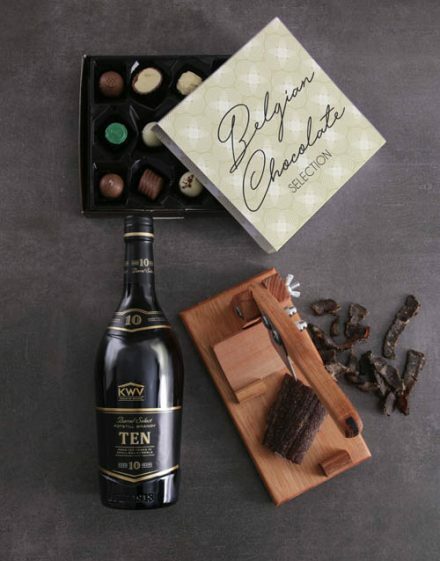 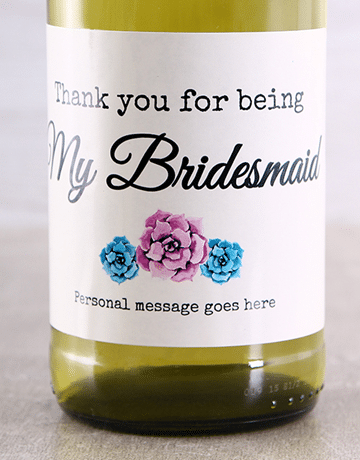 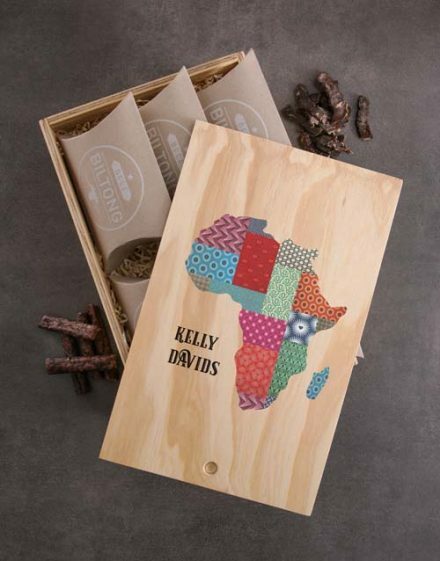 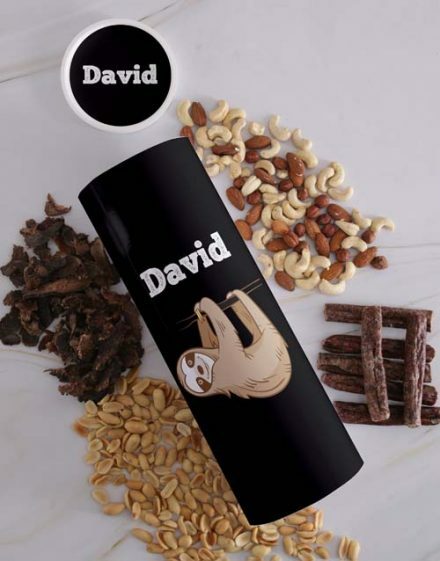 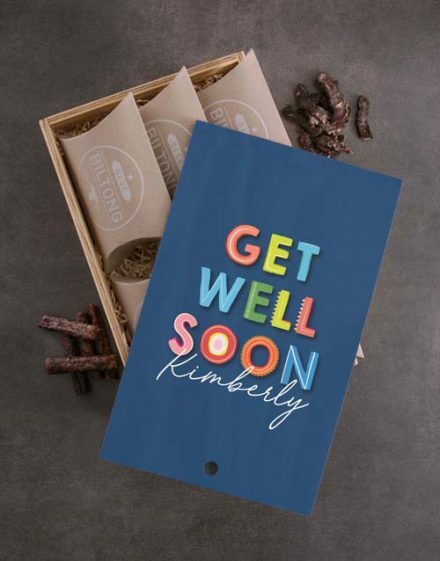 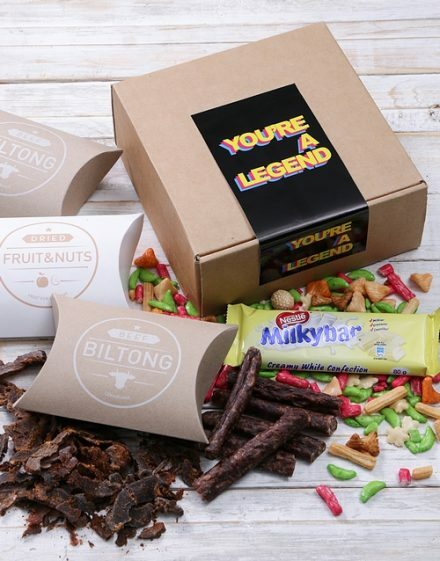 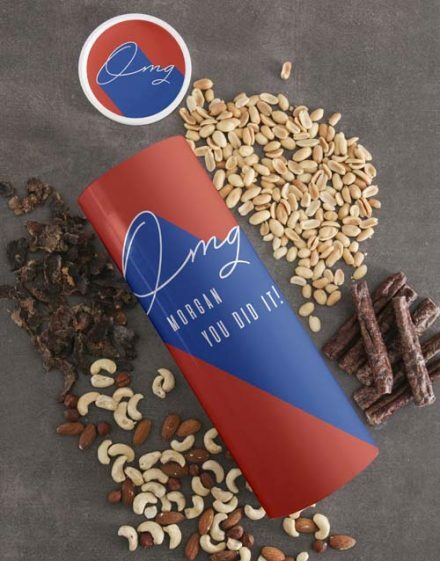 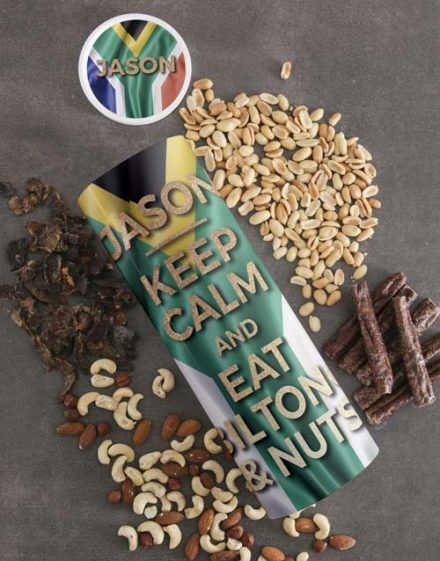 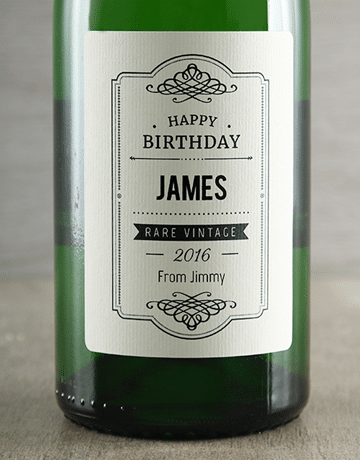 Obtain this personalized biltong gift today! 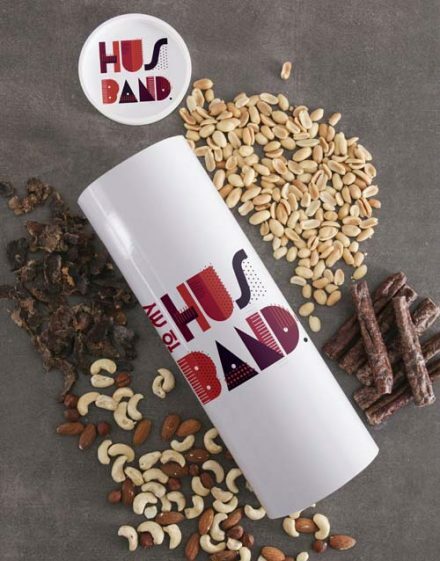 It’s the best gift idea for guys! 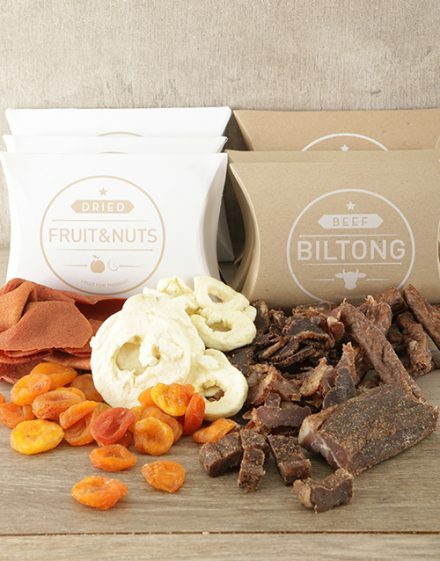 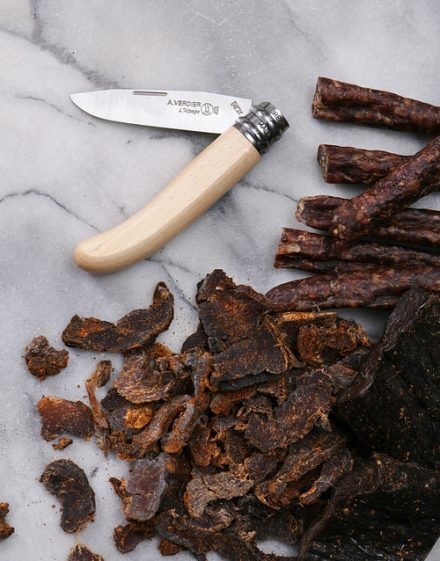 Biltong is cured meat originating from South Africa. 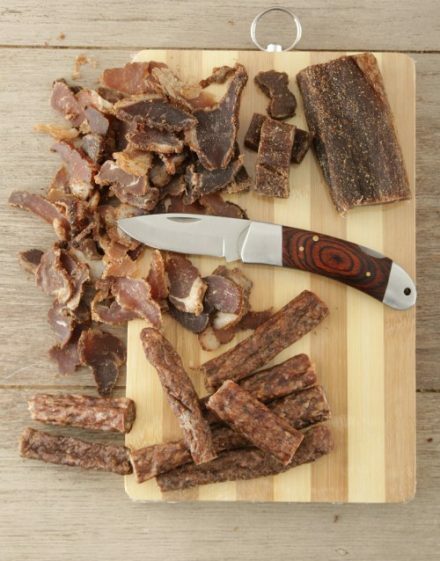 To produce it, different types of meat are used, ranging from game and beef meats, that are cut into thin strips just after the grain of the muscle, or thin flat slices over the grain. 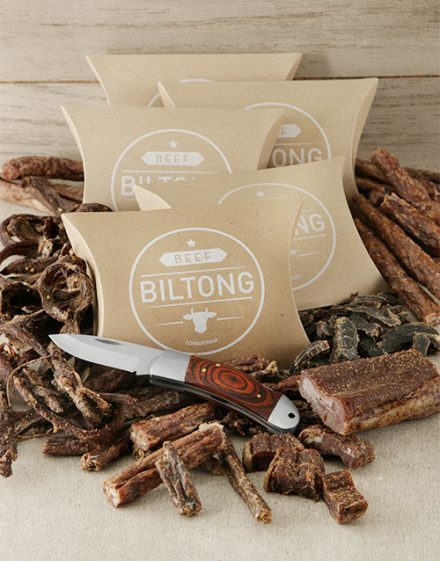 Similar to jerky in as both are spiced and dried, yet the typical taste, production and ingredients processes are different, particularly the main factor is that Biltong is really much less sweet. 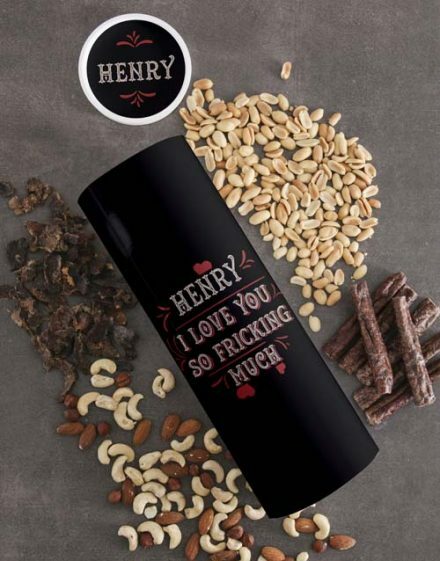 Searching for a present for the man in your life? 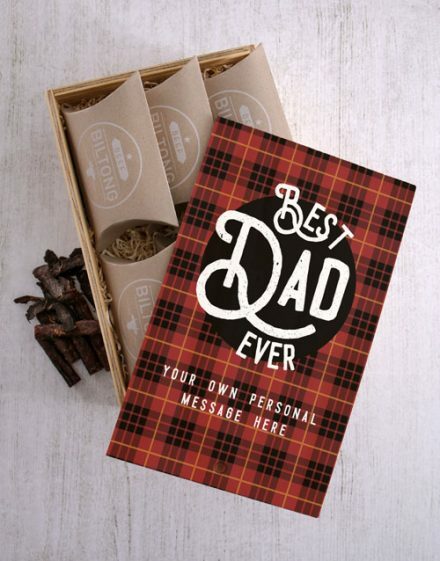 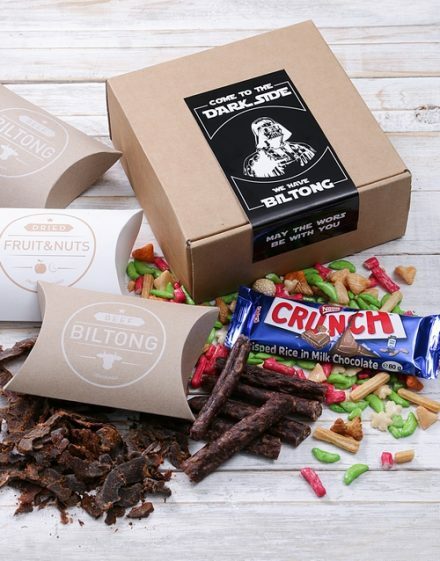 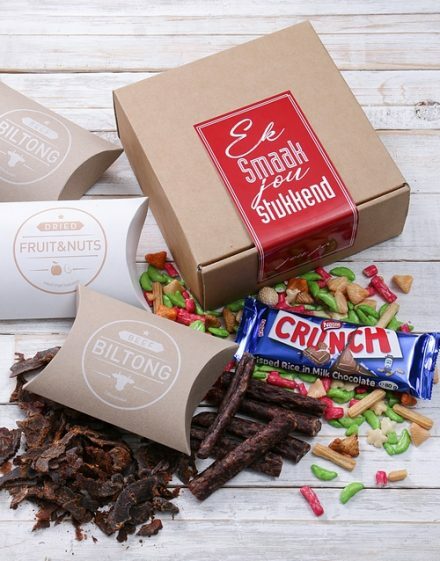 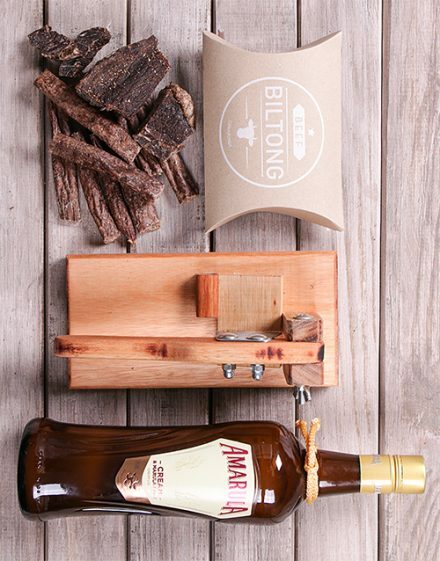 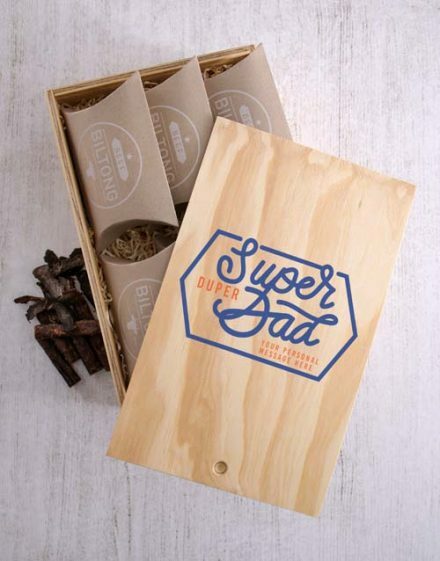 Be it your father, your employer or a special guy in your lifetime, then how about a biltong hamper? 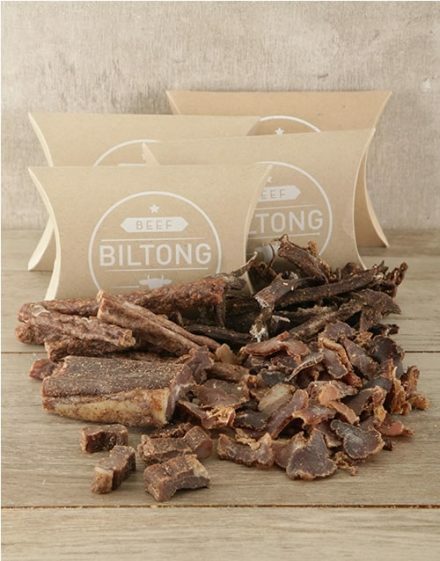 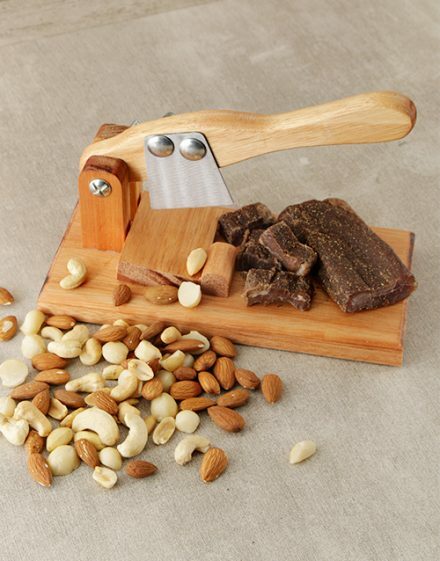 Being a South African delicacy, biltong is extremely savory and if anybody doesn’t, then they’re most likely a vegan! 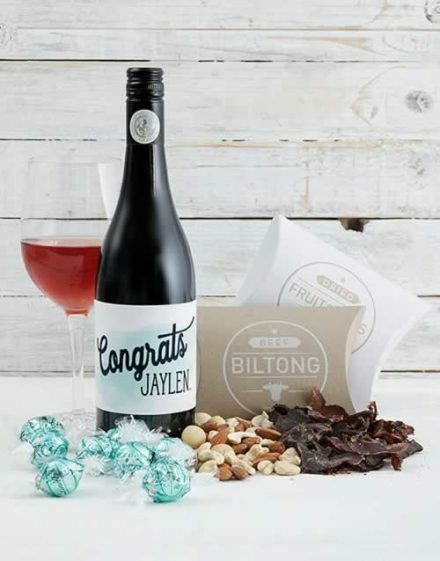 We have the best range of biltong gifts and you are able to have it delivered either on it’s own, along with other treats or with booze! 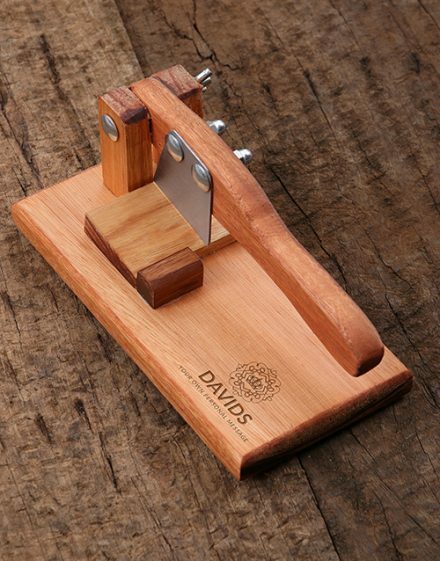 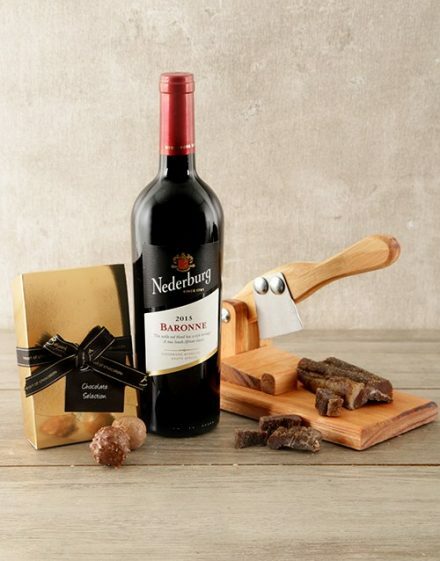 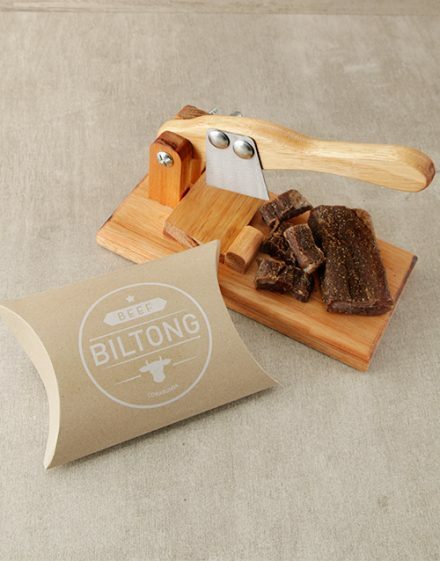 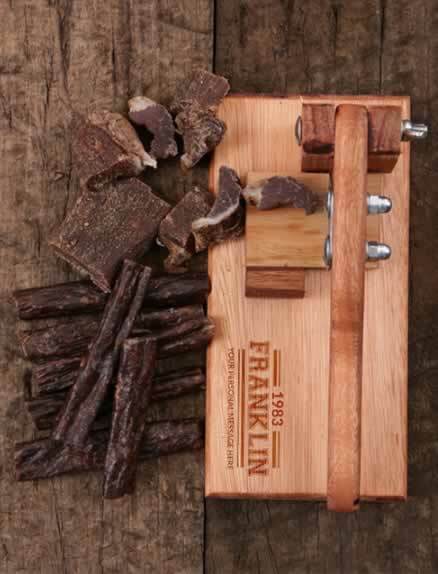 It even accompany personalised biltong cutting board! 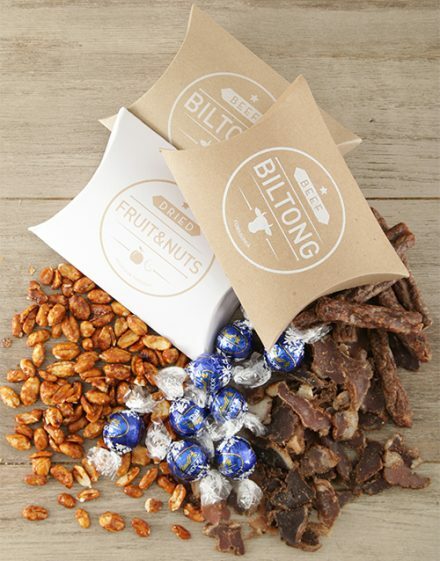 The options are limitless with our biltong gift baskets! 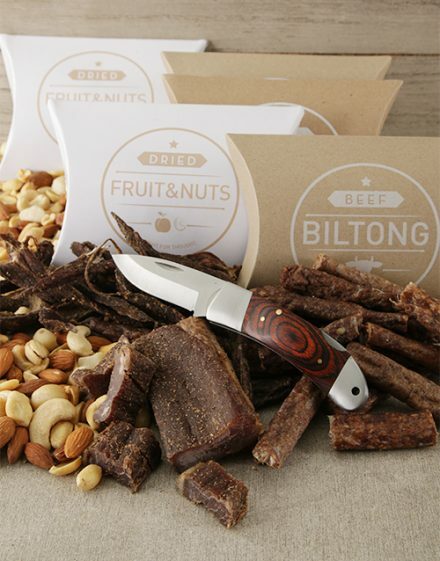 Cutting biltong is quite a pain! 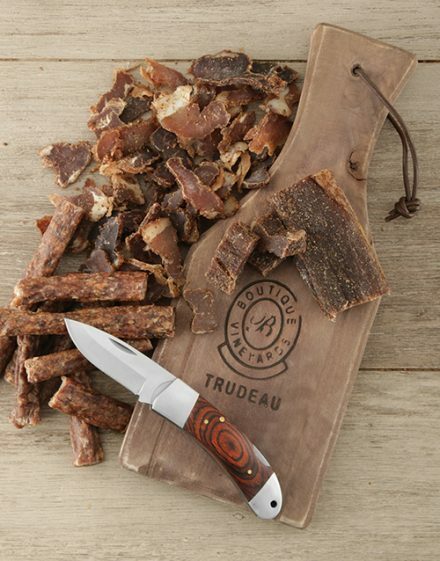 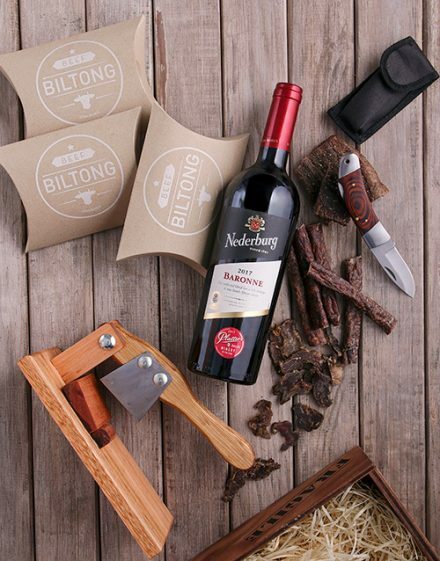 To prevent the uncomfortable endless chewing, send them a Victorinox Biltong Knife Red where they are able to easily slice beef biltong in vogue! 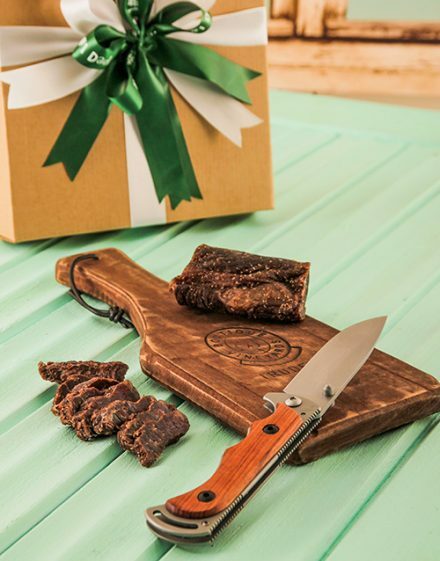 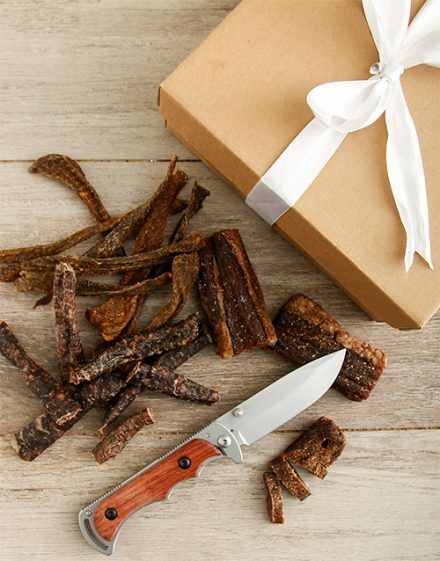 The Biltong Gift Box & Biltong Knife is a superb present offering the very best wild game biltong with a useful biltong knife -what an excellent birthday present for him! 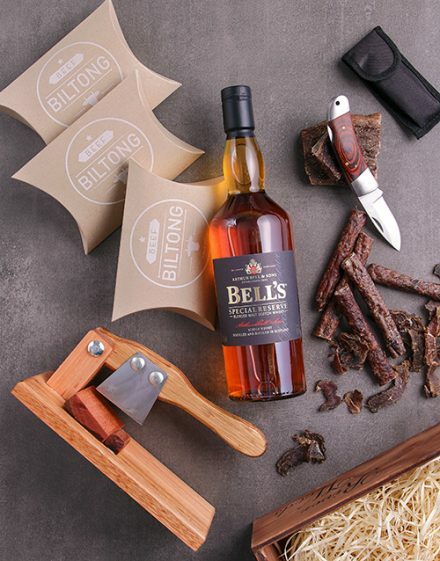 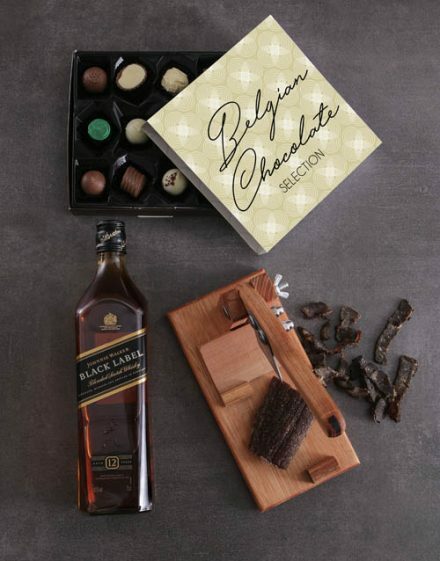 If your man enjoys his biltong as regularly as his whiskey then the Glenfiddich Scotch Whiskey and Biltong Hamper is best to have while enjoying sport on the tellie! 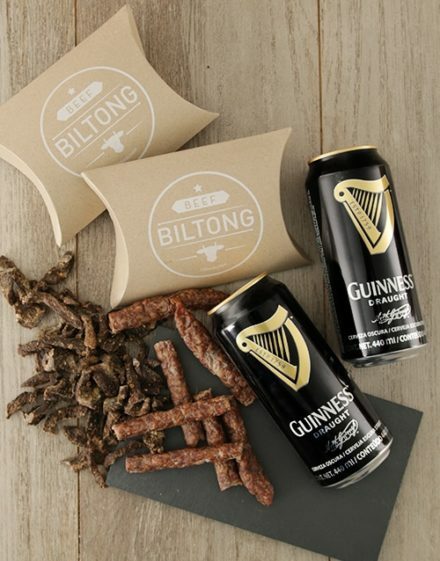 Even more biltong hampers to savor with sport, the “Get Social Bar Snack Box” consisting of 2 bottles of Carling craft beer, delectable Camembert cheese, a variety of biltong along with other fantastic treats! 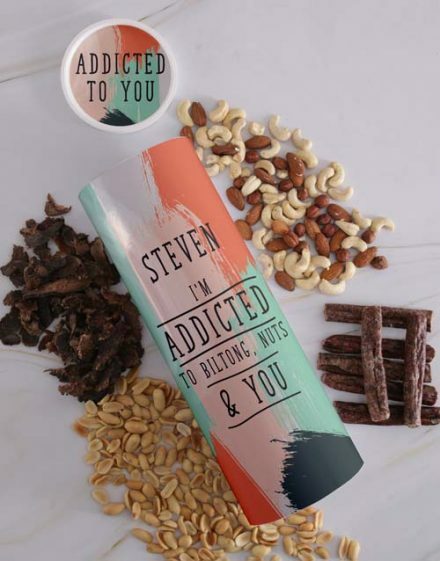 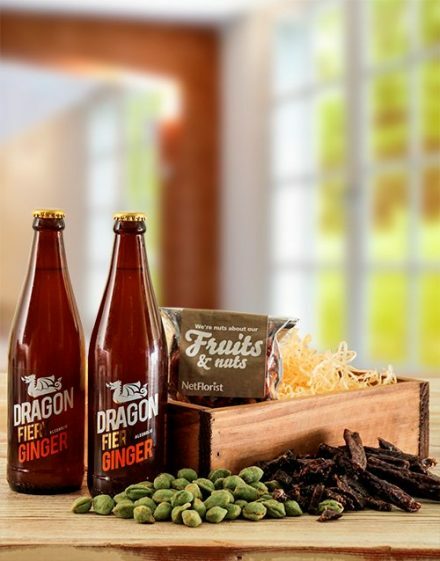 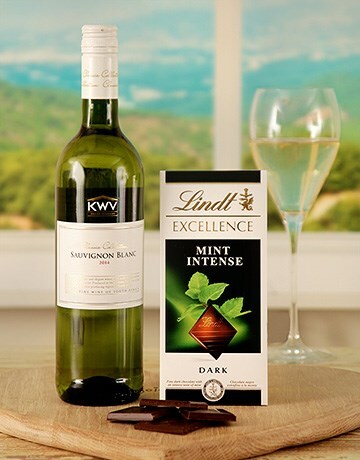 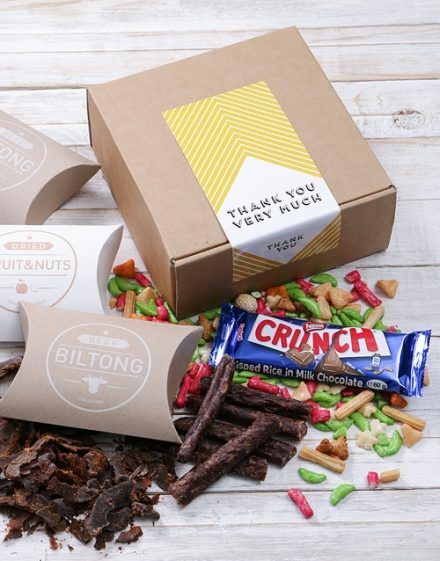 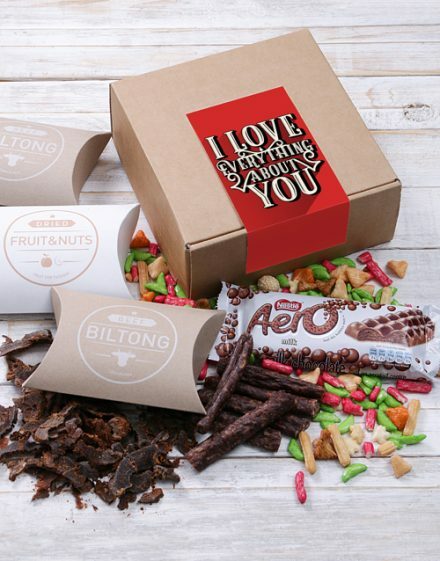 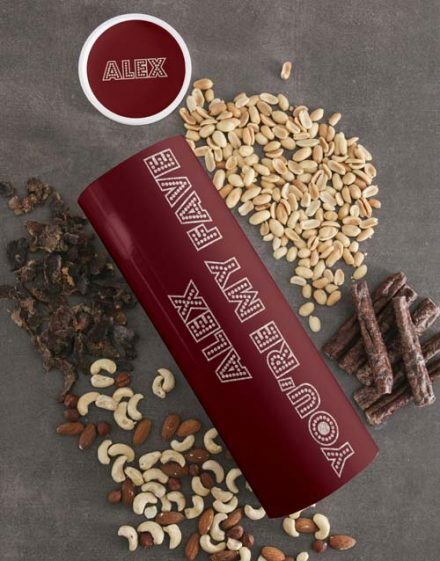 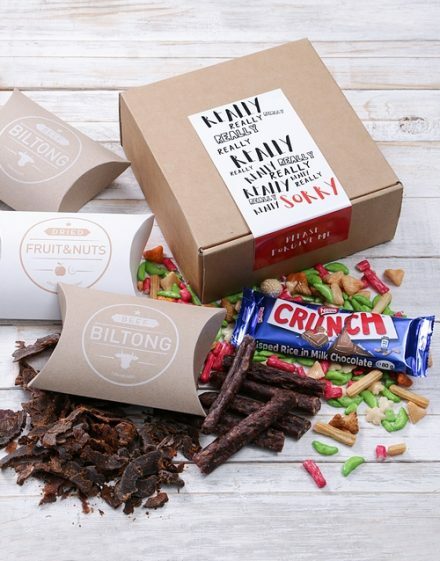 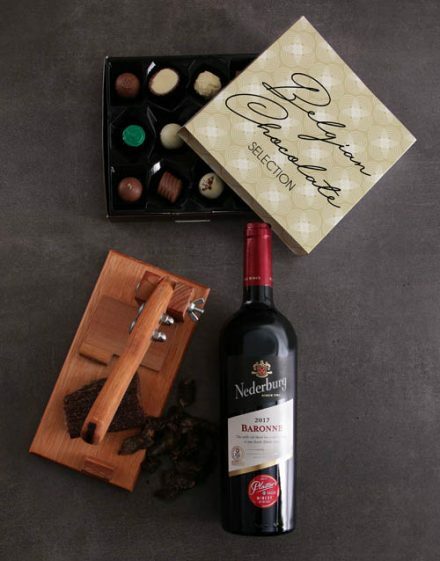 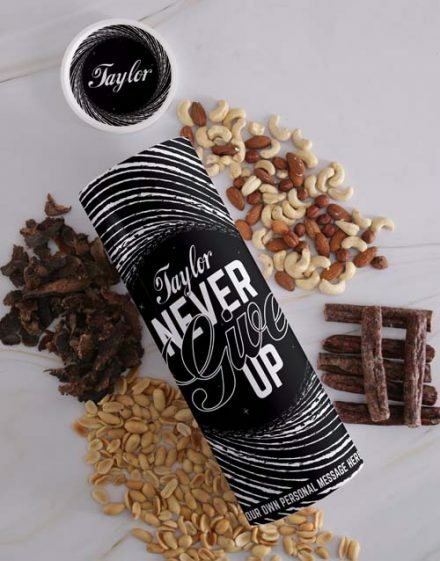 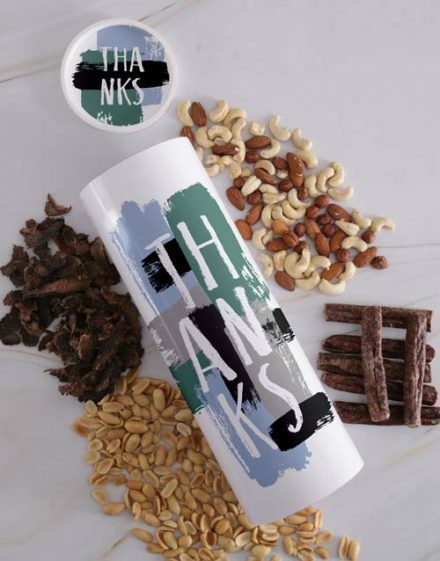 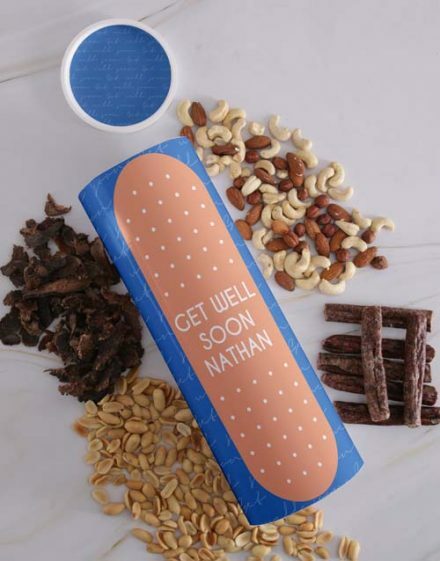 The Gift Box of Savoury Goods includes a selection of the most famous goodies like a spicy mixture of sliced up chilli biltong sticks, wasabi nuts, peanuts, cashew nuts and others! 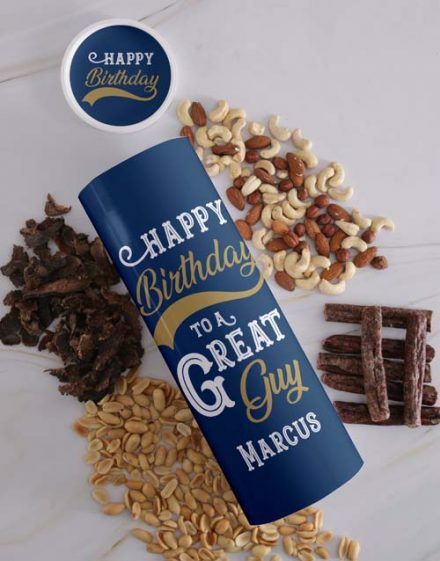 Is his favorite beer perhaps Millers? 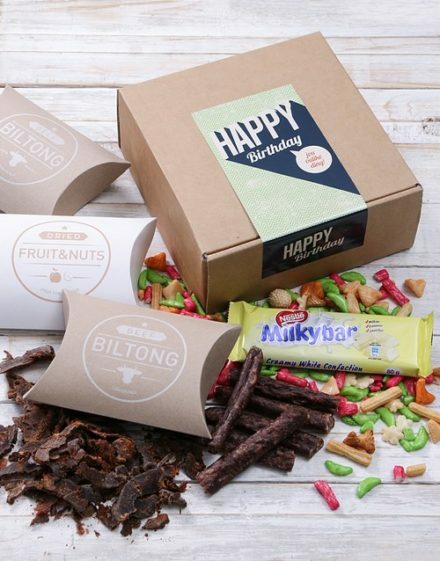 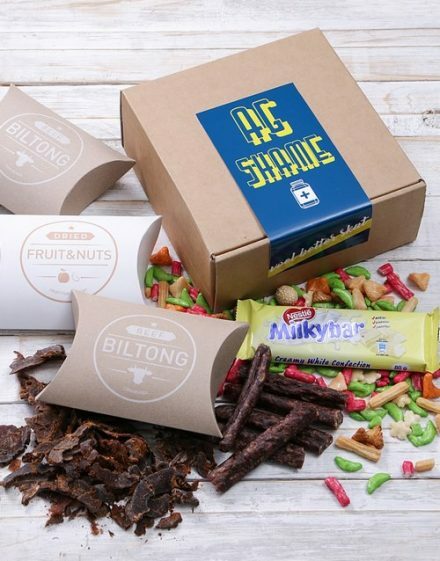 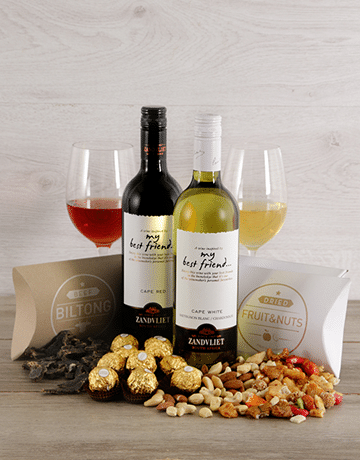 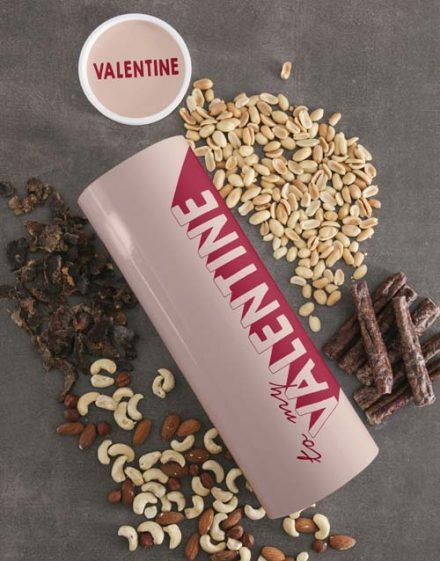 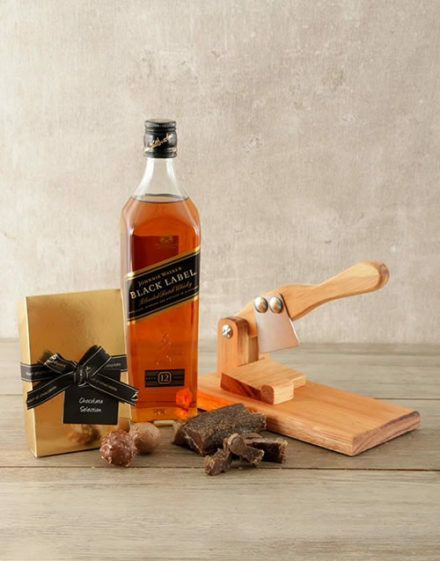 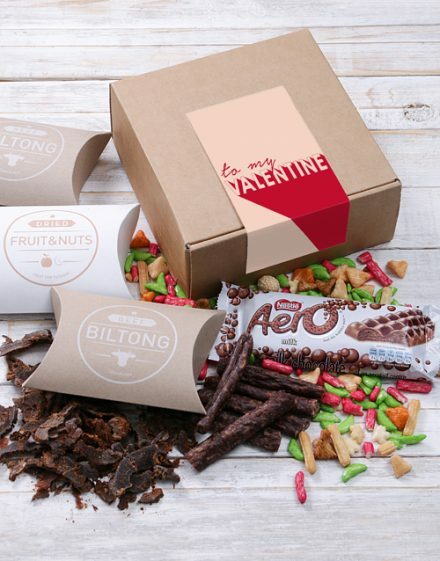 When it is, send your man the Millers and Munchies biltong gift hamper which features a Six pack of Millers beer, beef biltong, mixed nuts and a biltong knife. 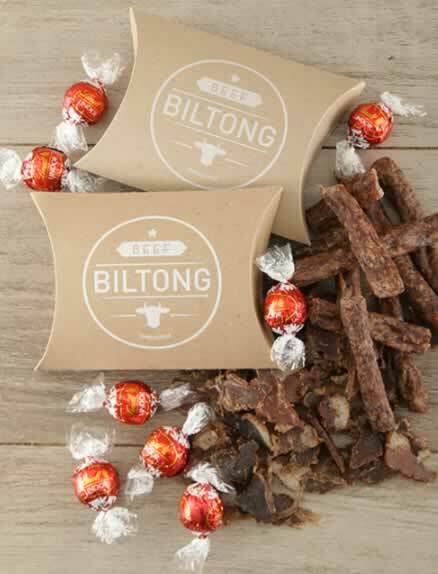 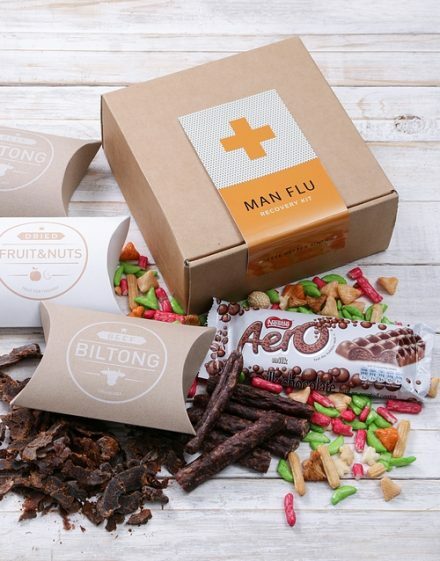 So the next time you’re questioning where you can purchase biltong for any man in your life, take a look at our range of best biltong gifts!